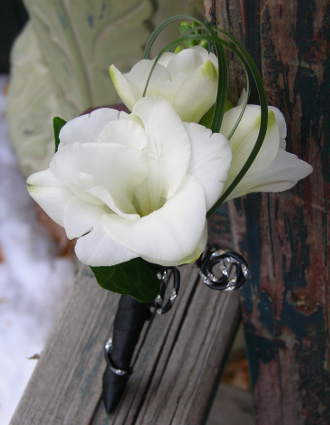 Above is a sample of our designs for inspiration. 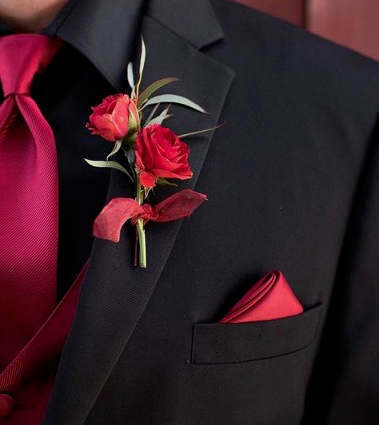 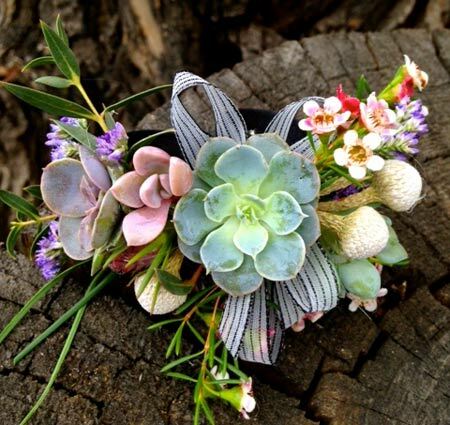 We have more prom ideas on our Stems Pinterest. 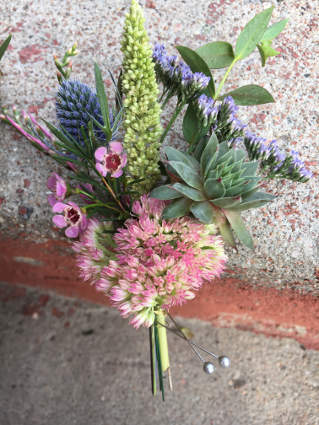 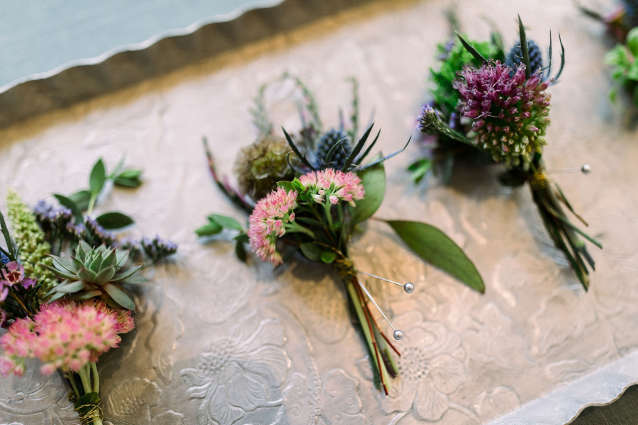 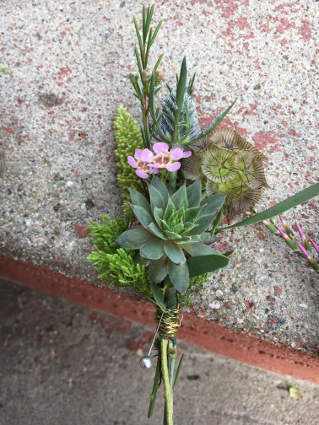 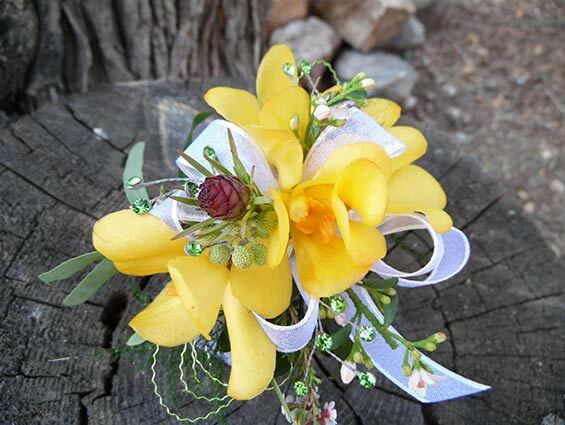 If you are not too specific it allows us to be more creative with the flowers that look best the week of your prom, rather than trying to duplicate an exact photo. 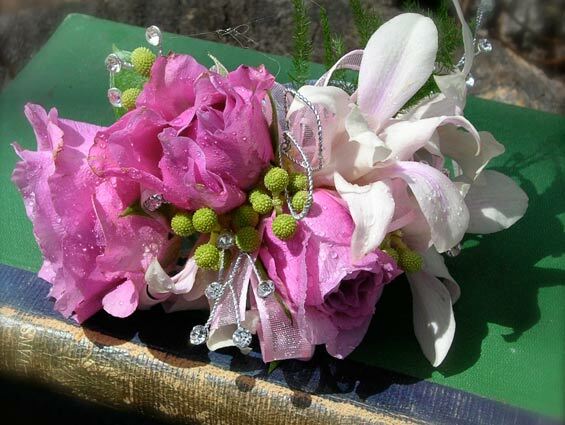 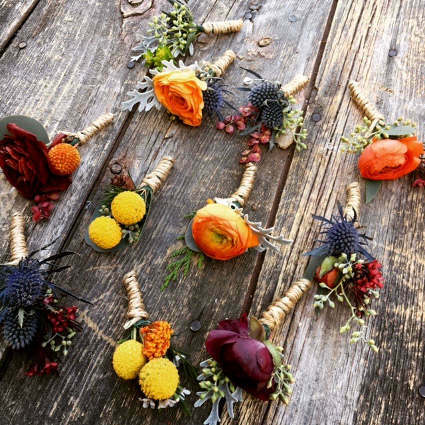 All wrist corsages are a slap on style, one size will fit everyone and is the most comfortable. 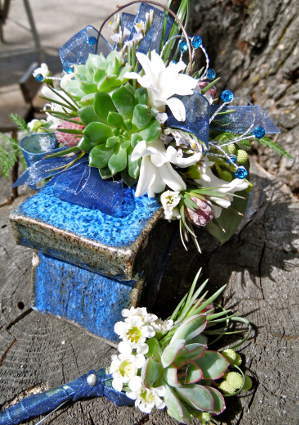 You may pick up your flowers the day before Prom or the day of. 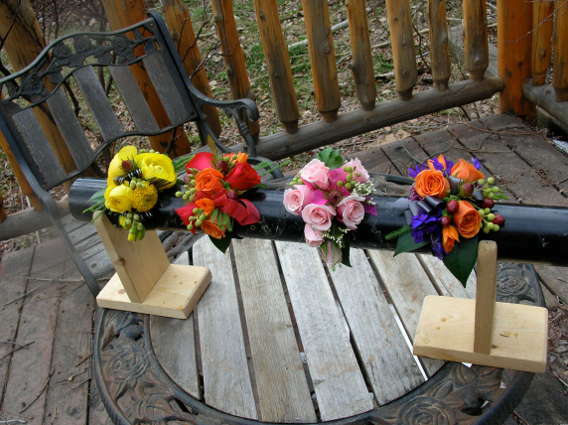 Please let us know when you prefer when placing the order.